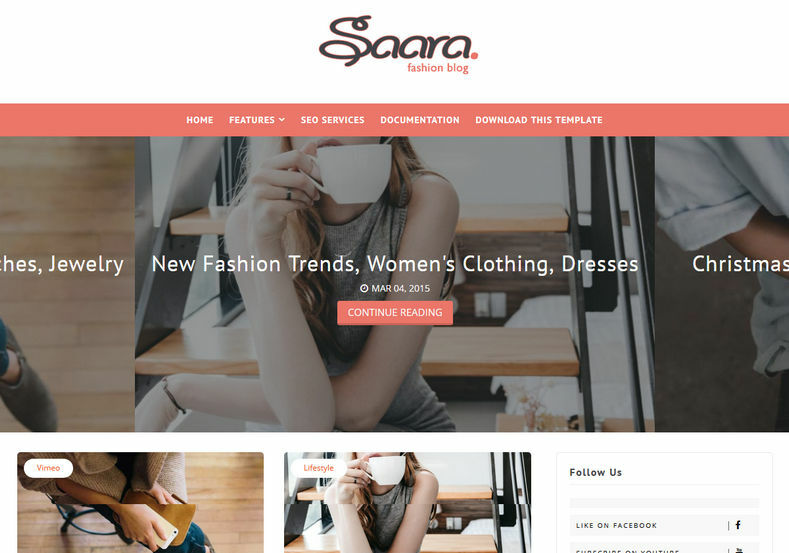 Saara is a clean, simple and minimalist blogger template with fully functional full width slider, to showcase your important and top level content at the upper fold of your blog. Saara is equipped with various of widgets which will help you to publish your blog more professionally. 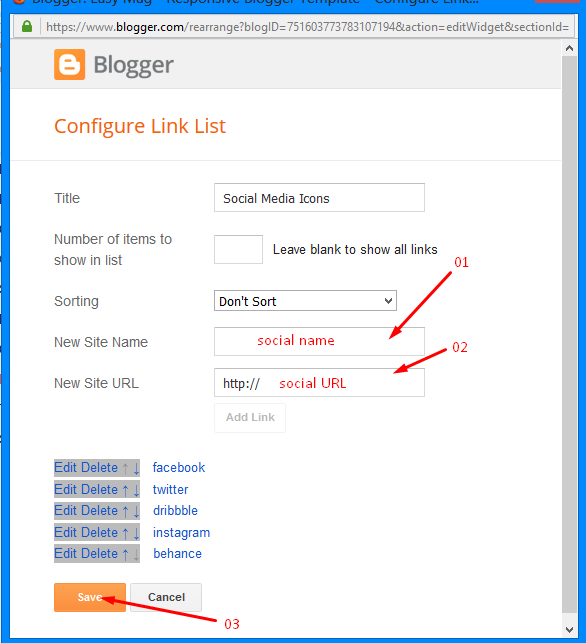 To make it easy for you we have published this detailed documentation, so that you can setup your blog correctly. You have made a good decision by choosing our template. 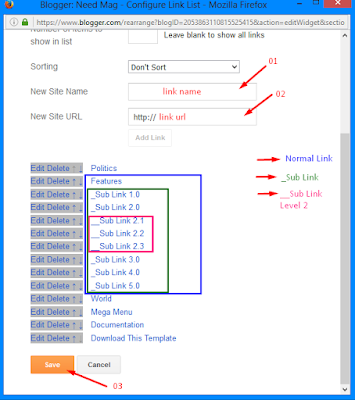 You can check the live demo or download the template through the button below and also Please Read this documentation carefully in order to set up your blog and please note that there’s no support for free users. Change the value of "postperpage= 6;" with any other number to show your desired number of posts. 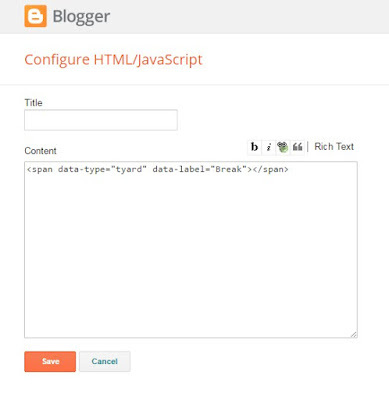 Some additional widgets to decorate your blog. WHY SLIDES DOESN'T WORK?? MAY YOU HELP ME? why are my images blurred on homepage? 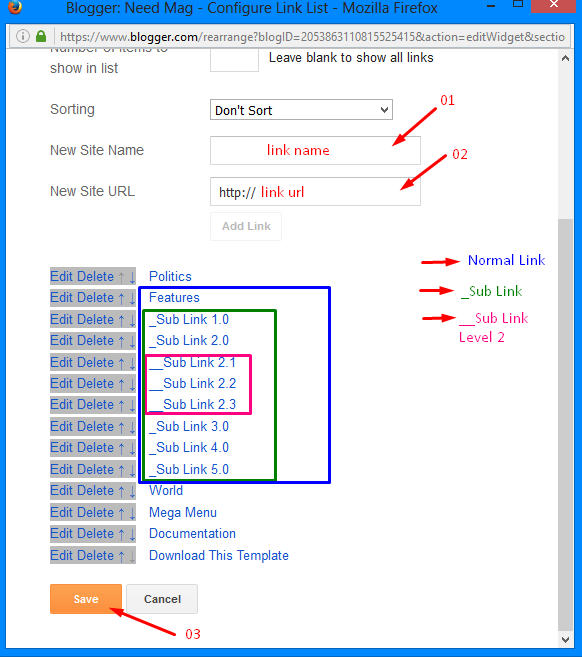 Upload higher resolution images with original size setting. How can I remove the slider? 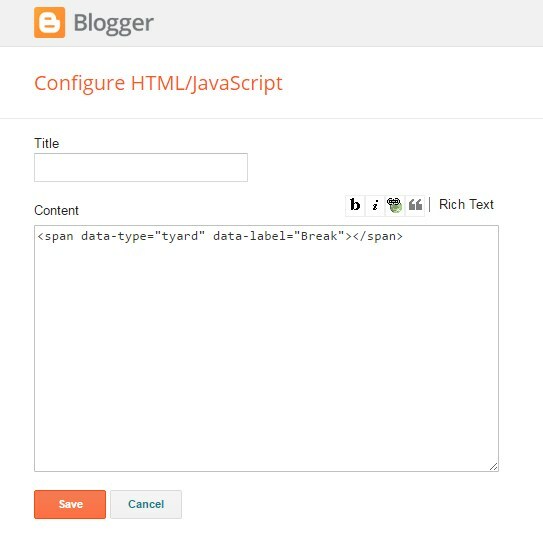 When I remove it from layout, the blog instead has a white space with a loading symbol in the place of the slider. Please answer back. I really want to remove the slider. Don't add anything, it will make the slider invisible.